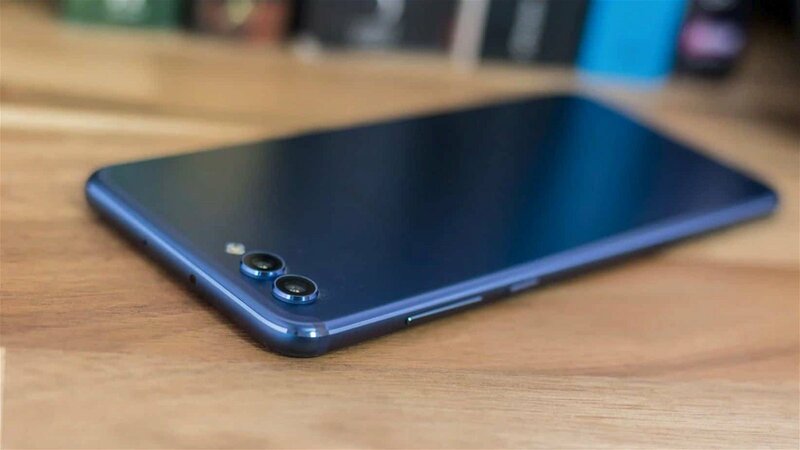 This week, on our weekly news roundup: Huawei Honor View 10 units in Europe have started receiving Android Pie, the Xiaomi Redmi 6 and Redmi 6A have started receiving the stable version of MIUI 10 Global, and more. 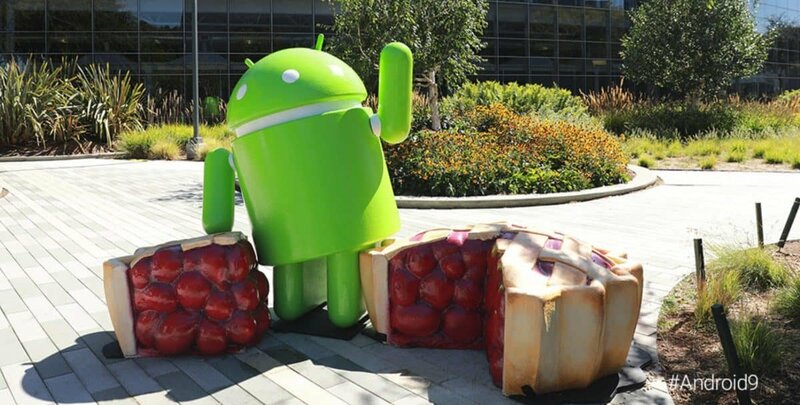 As you’ve probably heard before, HMD has announced that all Nokia devices which are running Android will get updated to Android Pie. The Nokia 7 Plus has already started receiving the update while Nokia 6.1 and 6.1 Plus will get it during this month. Nokia 8 and Nokia 8 Sirocco will also receive Android Pie during the next month. So, it really looks like HMD Global is determined to update all of its devices to Android Pie. That’s all for now. We’ll keep you updated if we find anything else. 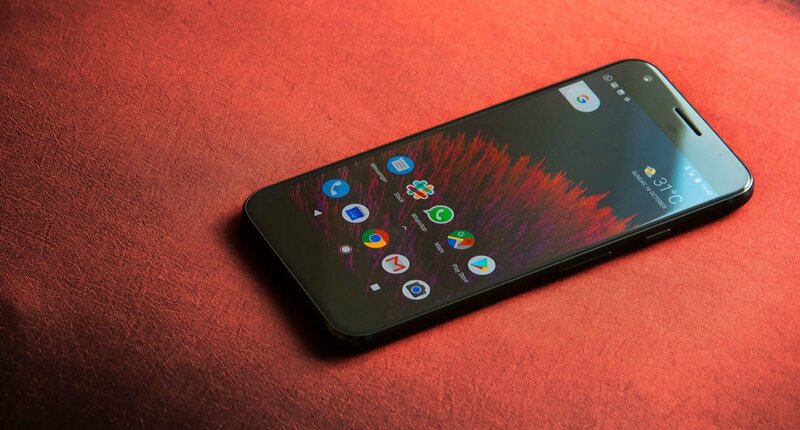 Google accepted that the stable version of Android Pie broke fast charging for some Pixel and Pixel XL owners. If you were one of these people, well, we got good news for you – the latest small update for your Pixel device should fix that issue. Other than that, this update also includes the latest Android security patch along with Android Auto stability improvements, and improved performance for certain media protected formats. It should be available OTA right now. So, do check it out and let us know how it went by using the comments section at the bottom of this article. Android Pie is already here for the Huawei Honor View 10. However, it’s currently only available for the BKL-L09 model and only in Europe. Of course, that’ll probably change in a while. Just give it a bit of time. The update is being delivered in waves OTA – which means that it may not reach you immediately. Still, if you wish to install it manually, you can check out Get Droid Tips where they have it ready for you. Apart from Android Pie, you will also be getting EMUI 9.0 along with the new features that it has to offer. Some of those include GPU Turbo 2.0, a new gesture-based navigation system, Advanced Battery, improved adaptive brightness, Digital Wellbeing, and more. As various people have reported on the MIUI forums, a stable version of MIUI 10 has been rolling out for the Xiaomi Redmi 6 and Redmi 6A. It’s getting delivered OTA and should arrive worldwide sooner or later. We currently don’t know whether this update is being released in waves or not. It brings various improvements and bug fixes along with a few new features. Some of them include a new sound system, the full-screen experience with full-screen gestures, improvements to portrait mode, and more. Other Xiaomi devices like the Redmi Note 5 and Mi 5 have started receiving the same update as well.